Description: I choose you, Hydra! Quick, use Hydra Pump! …it's super effective! Note: Description is a parody of "Pokemon". 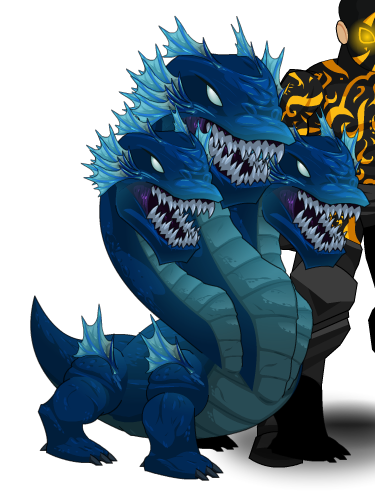 "Hydra Pump" is a parody of a Pokemon move named "Hydro Pump". Thanks to Apus and Savaric.